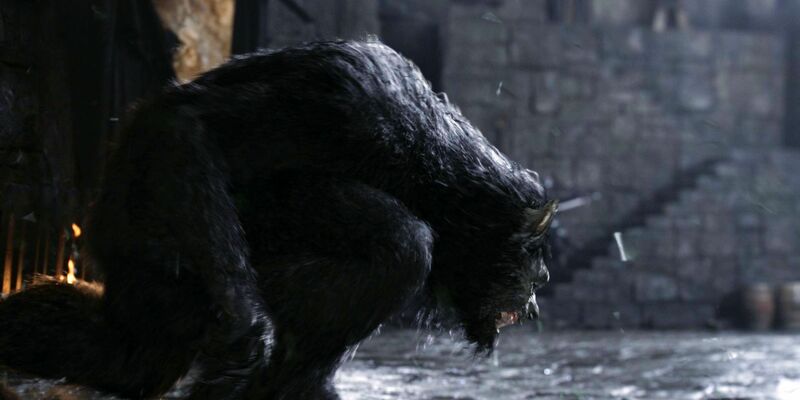 The third film of the Underworld series is an origins story centered on the centuries-old feud between the race of aristocratic vampires and their onetime slaves, the Lycans. 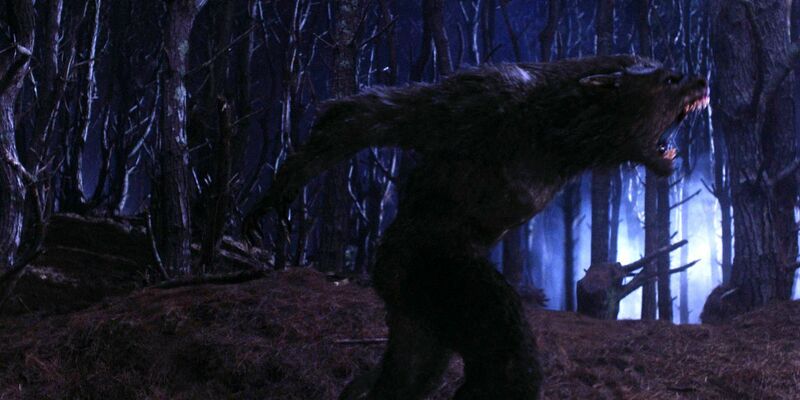 Luma created a number of CG werewolves and human to werewolf transformation FX. 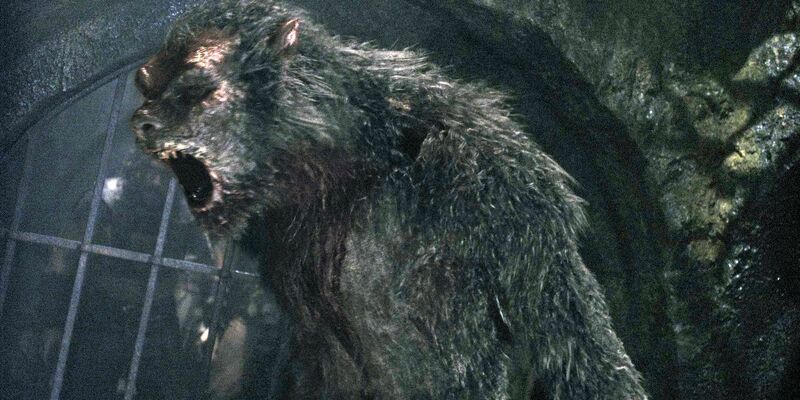 We can be slaves, or we can be... LYCANS!